Ever get frustrated with the limited options that Netflix offers you when you log onto the home page? 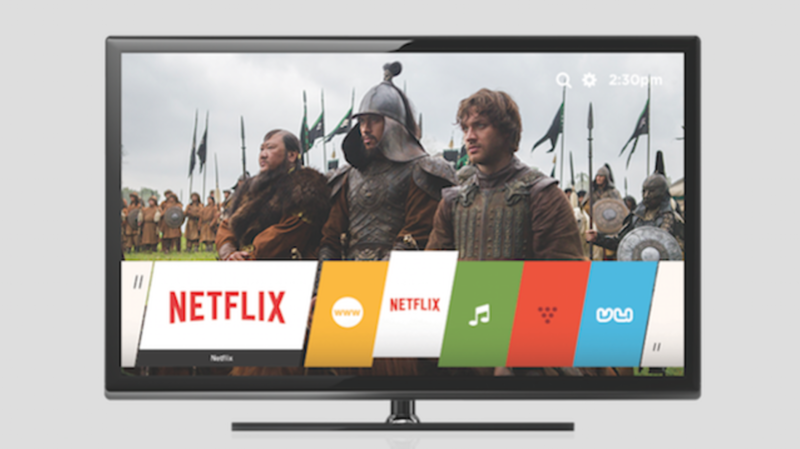 There are thousands upon thousands of TV shows and movies available to stream, but they’re not all available to you because Netflix uses an algorithm that only gives you options based on what they think you might like to watch. But there is an easier way to finding something to watch, at least if you know the secret codes that unlock Netflix’s categories and sub-genres. Netflix has more than 76,000 categories of all of the TV shows and movies available in its online library. If you search for a certain genre like “Action & Adventure,” you’ll get a special URL for that particular category that reads something like “http://www.netflix.com/browse/genre/1365.” If you tinker around with the numbers at the end of the URL, you can unlock thousands of sub-genres and categories for your viewing pleasure. For example: “1366” will bring up “Latin & Ballroom Dance” movies, while “2852” will bring up “Exciting B-Horror Movies.” The categorization even gets as precise as “Feel-Good Sports Movies For Ages 8 to 10” with code “855” while ID “2851” unlocks “Visually-Striking Movies For Ages 5 to 7.” So play around with the numbers and discover all the strange and wonderful possibilities that Netflix has to offer you. Happy streaming! You can check out an extensive list of genre codes here and here.